Statistically, you are unlikely to be sitting at your desk in your office when a business disruption occurs. You need a means to access your Plan(s), and collaborate with Teammates and Incident Managers from wherever you – or your other critical Team Members – may be. Our myeBRP® application (available from the ITunes store) allows current eBRP Suite users to view all Toolkit Plans and Procedures that they have rights to from their iPhone or iPad. Additionally, they can view and update their User Profile and Emergency Contacts as well as view their Call Tree reporting structure. During an Exercise or actual disruption, myeBRP® users can access eBRP Suite’s CommandCentre to collaborate with Teammates, update their Plan status and communicate with Incident Managers – regardless of where they are. eBRP continuously adds practical capabilities to myeBRP® to enable remote Users to get the most functionality from eBRP Suite, no matter where they may be located and regardless of whether they have access to a computer. A separate app for Blackberry devices is also available. 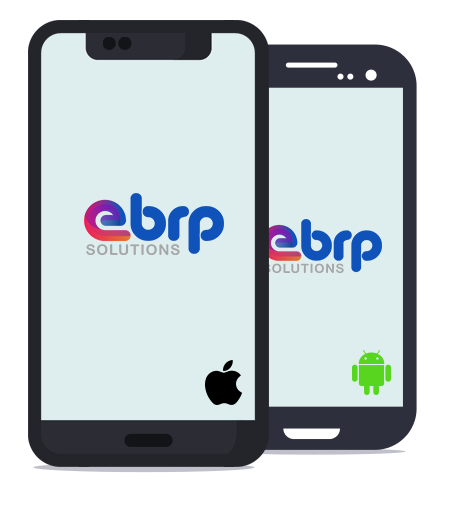 eBRP’s development path for mobile devices will shortly produce a corresponding app for Google’s Android operating systems, allowing eBRP to expand capabilities to Android phones and tablets as well.